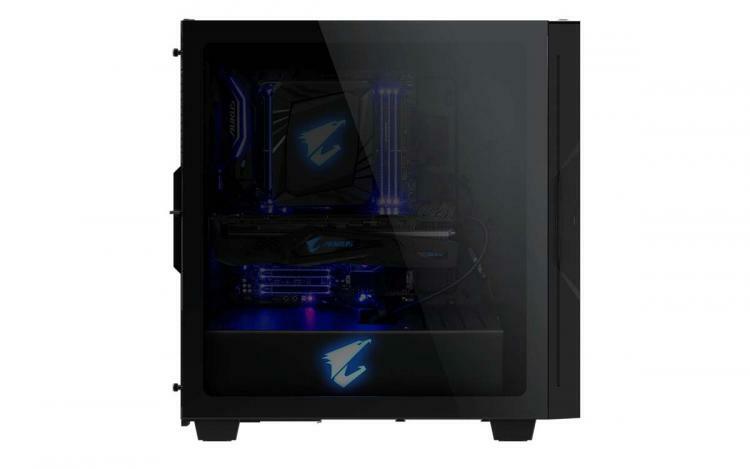 GIGABYTE introduces its latest mid-tower gaming chassis designed for enthusiasts and power users – the AORUS C300 GLASS. It features a full-view tempered glass window and brushed aluminium finish on its front panel giving it a premium look. The C300 GLASS comes with RGB lighting powered by the improved GIGABYTE RGB FUSION 2.0 app. The chassis sports an illuminated AORUS Falcon logo in the front centre with light strips in the top and bottom to complete its premium look. The 4mm tempered glass side panel sports a black tint to give a unique contrast and subtle low-key look. Its front panel I/O packs a high-speed USB 3.1 Gen2 Type-C port and HDMI port. It also supports both vertical and horizontal graphics card installations. It also comes with detachable dust filters and non-slip rubber feet. The AORUS C300 GLASS chassis features a scratch-resistant 4mm black tempered glass panel that gives a clean and classy look. It is fitted on an impact-resistant metal frame design that reduces the risks of damaging the tempered glass. 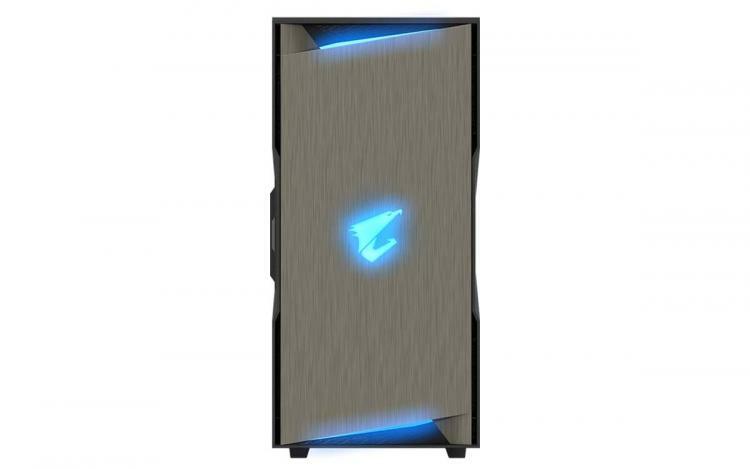 The AORUS C300 GLASS chassis features an advanced front I/O panel with a USB 3.1 Gen2 type-C port and two USB 3.0 ports along with audio jack ports and an HDMI output port. The front panel also sports the RGB LED control button. The AORUS C300 GLASS chassis supports both the standard horizontal graphics card installation and a more visible vertical graphics card orientation using a PCIe riser cable. PCIe riser cable not included with the chassis and must be purchased separately. No information on pricing and availability as of this writing. 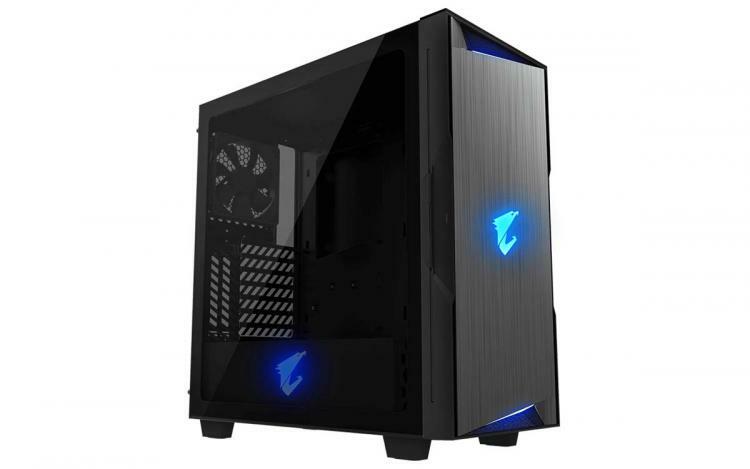 Learn more about the AORUS C300 GLASS chassis here.